These wood ducks were raised from hatchlings in Peggy’s house. 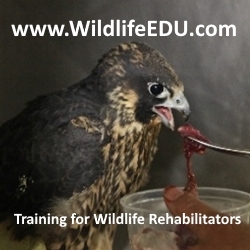 They tend to be high stress birds and do not usually do well in the hustle and bustle of a busy wildlife center. They were successfully released yesterday.